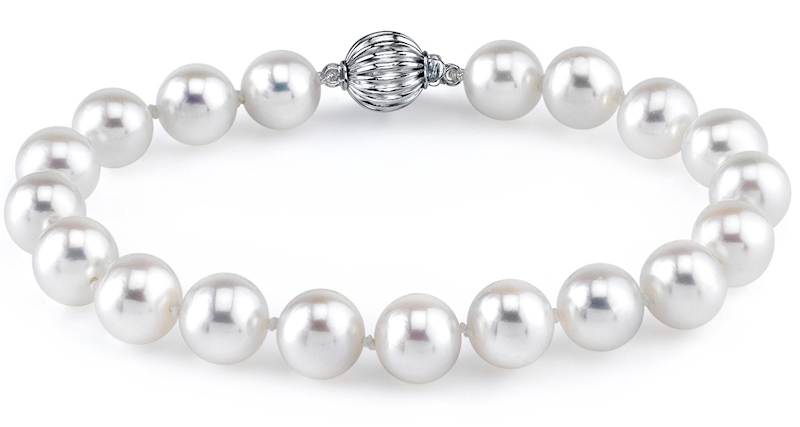 Freshwater cultured pearls come in a variety of colors and an array of unique shapes and sizes. These gems transform any look into one of unique beauty and elegance. Plus, their pearl luster is astounding. These are pearls in their purest form! 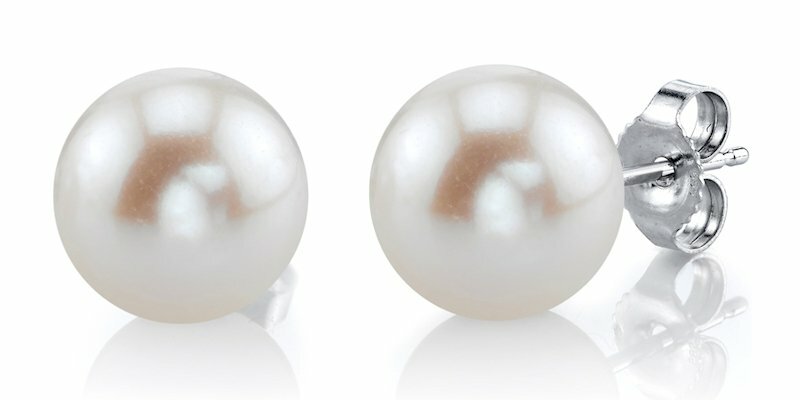 Best known for their wide variety of colors, sizes, and whimsical shapes, Freshwater pearls have their own unique character. Cultivating freshwater pearls means producing high-quality gems, without the dangers of diving in the ocean and disturbing the sea. 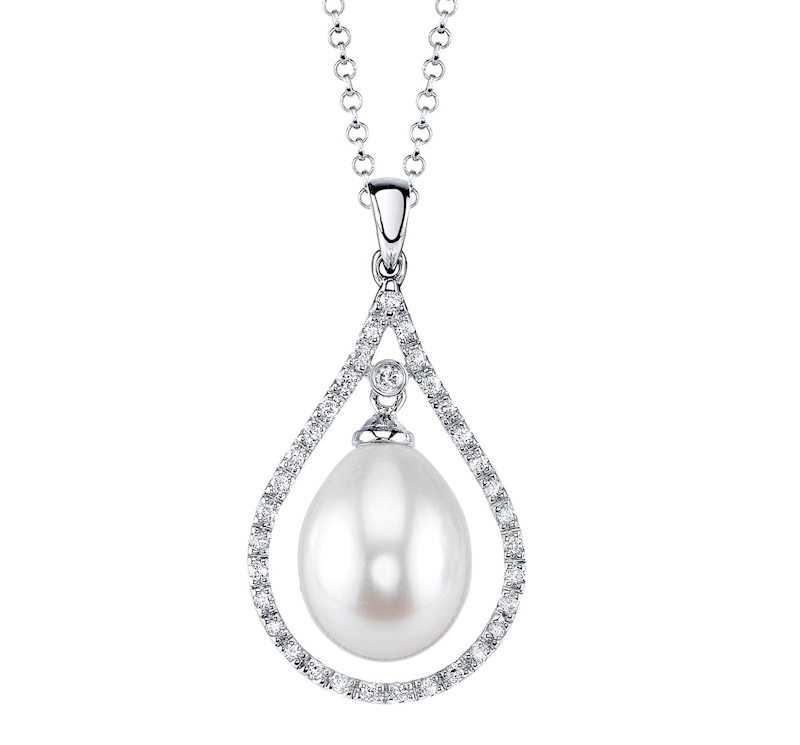 Pearls are the only gemstones that come from a living creature. So, not only do they look amazing, they are Mother Nature’s gem. 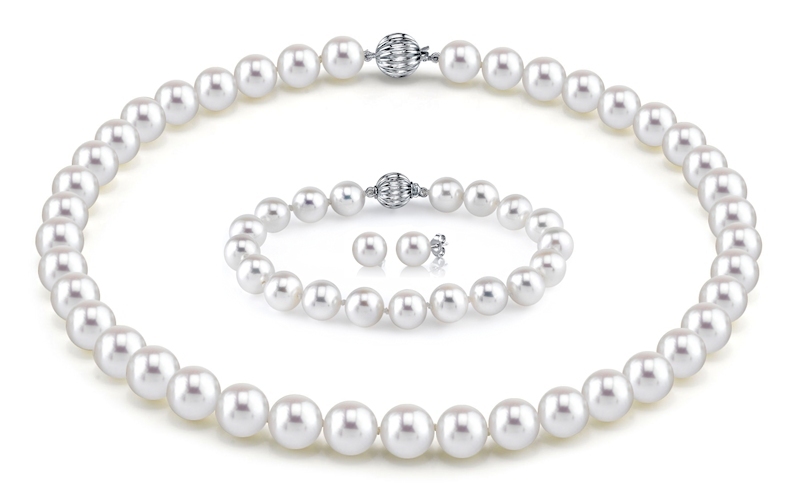 The Pearl Source has become the industry leader in offering the highest quality pearl jewelry online at unbelievable prices.